Do you enjoy dining out? Costa Rica restaurant choices near the resort will not disappoint you. The southern area is home to some of the most incredible chef’s in the country. You will never get tired of the fantastic array of flavorful cuisine available at Osa Mountain Village and the local restaurants. Below is information about dining at the resort and also the local area. Open 7 days a week for breakfast and lunch and for dinner by reservation only. Breakfast and lunch are $14 each and dinner is $29. 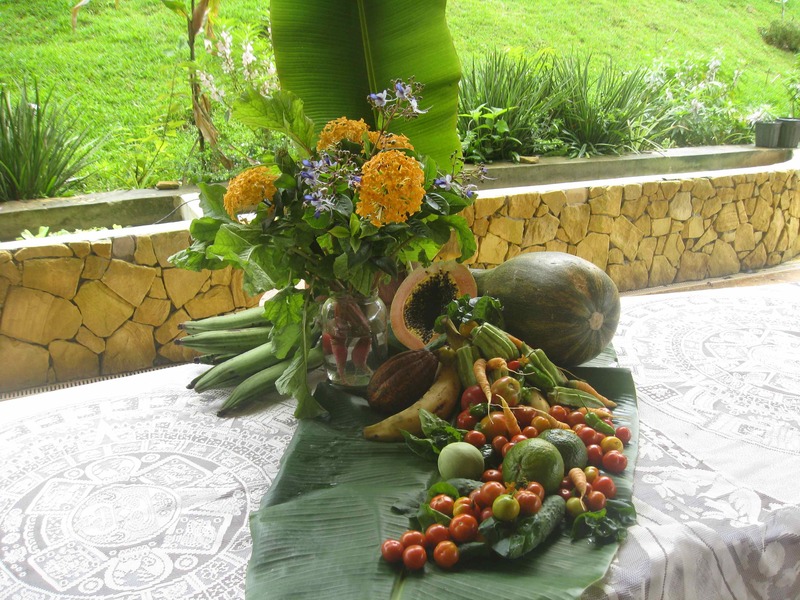 There are many fine Costa Rica restaurants nearby.Â Some of the finest food and cuisine in the country can be found in Ojochal, and Uvita which are both just north of Osa Mountain Village. Let us know where you want to go and our concierge, Duane Overturf, will make reservations for you. This Uvita restaurant directory will help you find what you’re in the mood for.